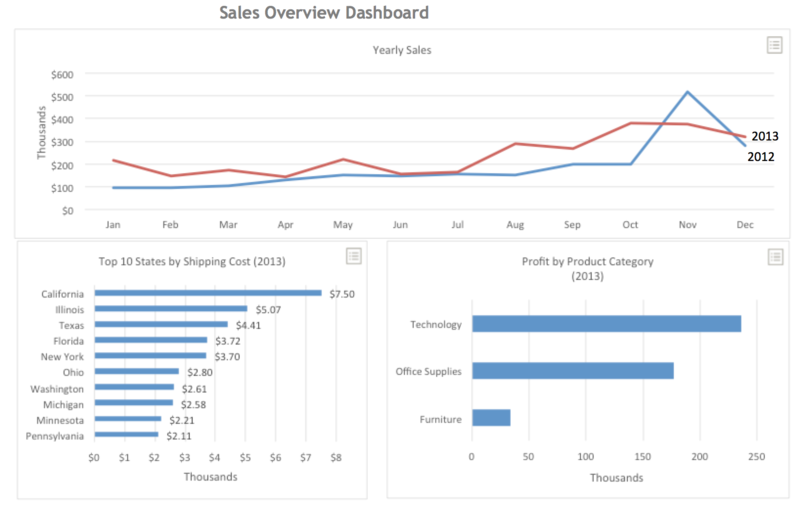 In my latest course, Business Dashboard Fundamentals, I cover step-by-step how to make Excel Dashboards. These Excel Dashboards are just one of the two practical methods I provide of building Business Dashboards. 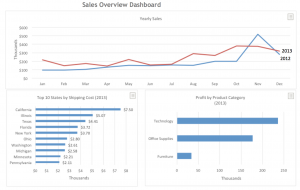 Beyond just the practical examples of building Excel Dashboards I cover the fundamental topics of Visual Perception, Common Charts, Dashboard Planning, Dashboard Design, and Working with your Data in Excel. 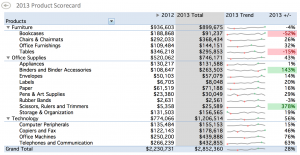 Excel Dashboards are somewhat of a rare bird in most enterprises. Many examples of Excel Dashboards I come across simply show several charts on a page with no coherent organization or User Experience design in mind. In my course I cover how to design and build Excel Dashboards that will truly wow your audience. These Excel Dashboards are designed to draw your audiences attention so the most important information jumps right out at them and they don’t have to scan the entire page for hours just to get a simple answer. A good design increases usability, and that is the primary focus in the course when I cover how to build Excel Dashboards. 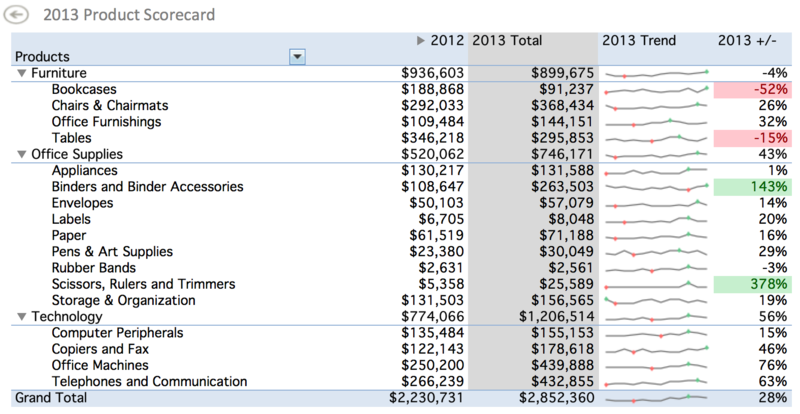 When building an Excel Dashboard you need to consider how the users want to interact with your dashboard. This means protecting worksheets so users don’t mess up the design or accidentally delete a key cell or formula. Further more, in your Excel Dashboard you should provide drill-through links to detailed views where users can search through the data to find specific answers. On the main Excel Dashboard page however the views should be simplified and easy to consume. In my course I cover the different methods of laying out your Excel Dashboard to facilitate the most efficient consumption of information. This has to do with neuroscience and how our eyes naturally search for information on a page. If you’re designing your Excel Dashboard for users with a different reading style, right-to-left, then you’ll need to take that into consideration as well. Below is one example of an Excel Dashboard which I cover step-by-step how to build in my course on Business Dashboard Fundamentals. This course is accompanied by three others I have published on making sense of data.